In this video, we go through the top six reasons why getting the Client Upgrade is a smart move. Just keep in mind that you will have the option to get this upgrade when you’re on the checkout page. You need to select the upgrade/bump option on that page. This Client Upgrade is perfect for people who have a team and would like to delegate tasks/share projects, and it’s also great for people who have clients and would like to manage their products. 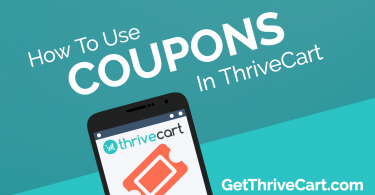 If you haven’t purchased Thrivecart yet, make sure to get in here. 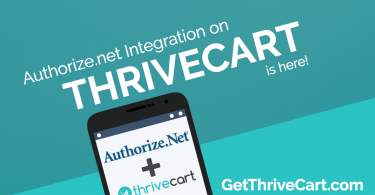 Authorize.net Integration on Thrivecart is Here!